This page can also be accessed via LakelandTN.gov/court. 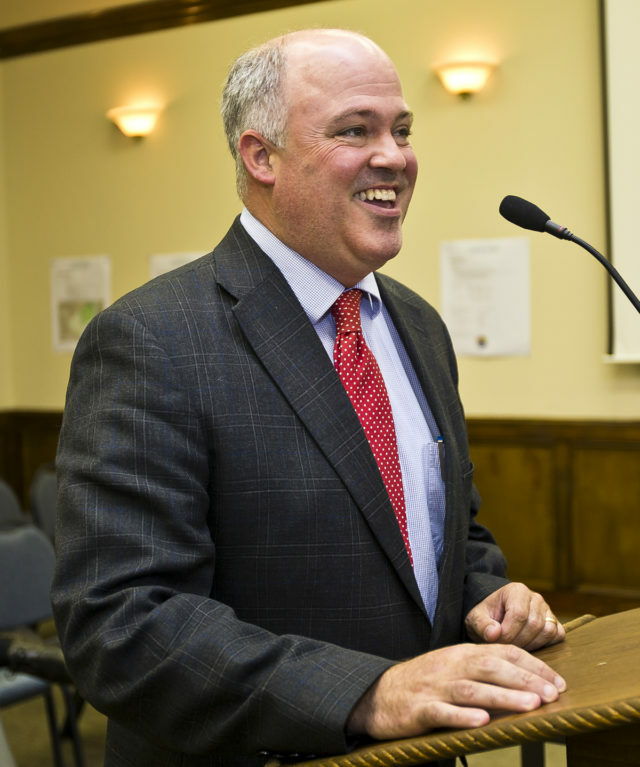 Taylor A. Cates was selected as the first Municipal Judge of Lakeland. In accepting the position, he told the BOC he appreciated their confidence and said he is ready to start the job. 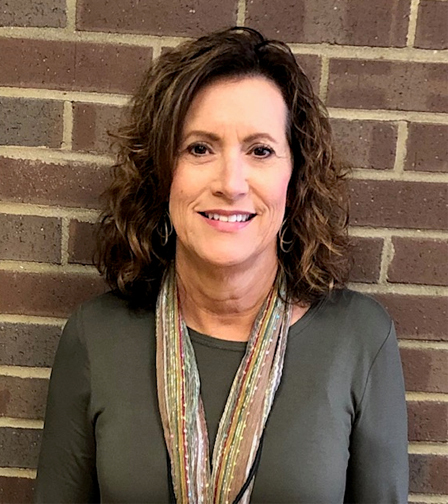 The new magistrate is to handle judicial matters within the City on cases involving violation of laws and ordinances. Also among the job duties would be to administer oaths, issue summons and subpoenas as necessary, report to the BOC (Board of Commissioners), and other duties as required. In November, there was a first reading on an ordinance amending Lakeland’s code to implement a City municipal court. At the time, the current process to deal with City code violations is lengthy. It starts with a courtesy citation and can go all the way to Shelby County Environmental Court. 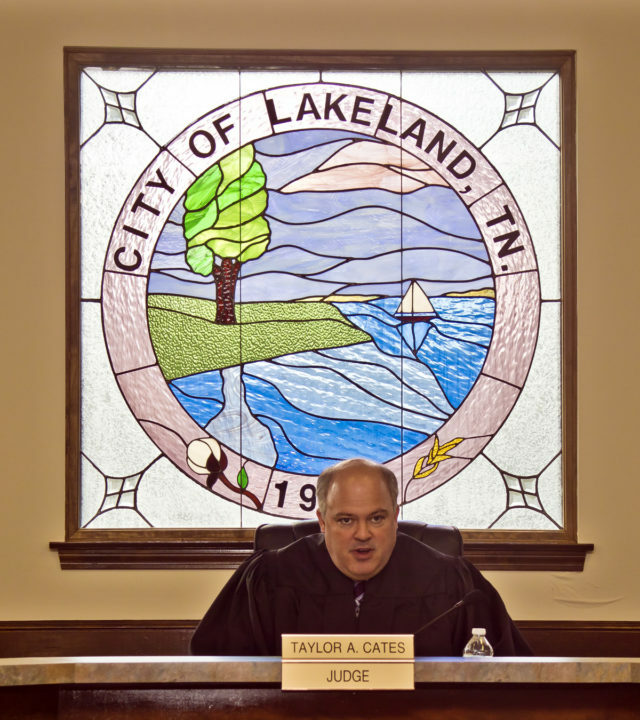 Lakeland's own municipal court would speed up the timetable. Most citizens take care of the issues but 10 to 15 percent don’t go so smoothly. It takes time to get on Judge (Larry) Potter’s docket and then the case can be continued. The ordinance amendment was approved in December. First court case heard in Lakeland, 10/17/18. To contact City Hall, please call 901-867-2717.